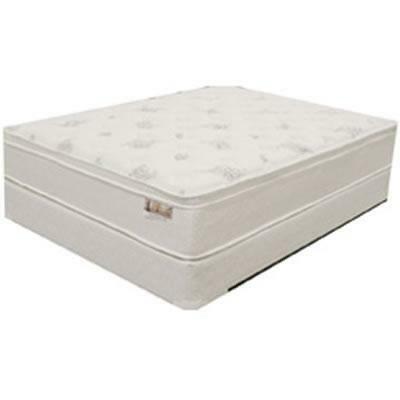 The Cala model from Corsicana with a eurotop design also features 4” Comfort Foam, 2" Support Foam and more. Covering 1 1/2" Ultra Soft Tack and Jump Quilt Foam with FR Fiber. Comfort Layers 4" Comfort Foam; 2" Support Foam.